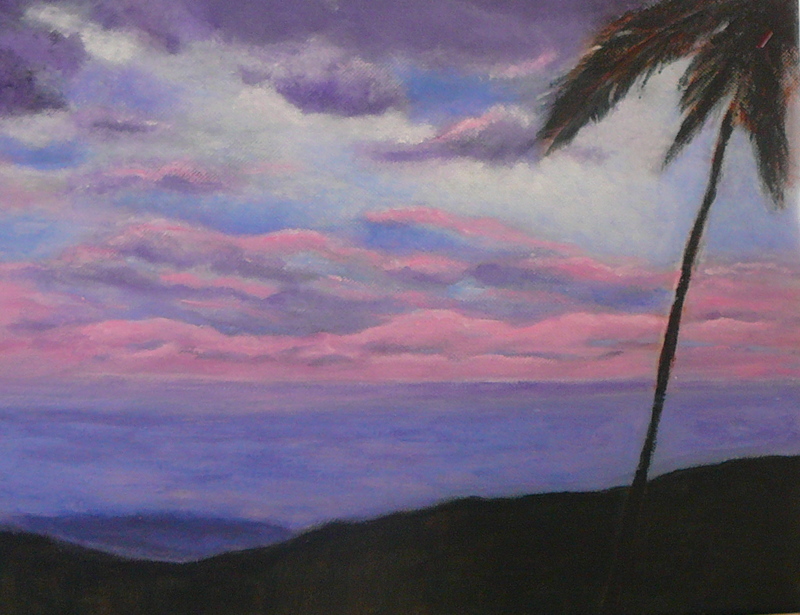 First photo- acrylic painting of Big Island, Hawaii overlooking town and resort area. 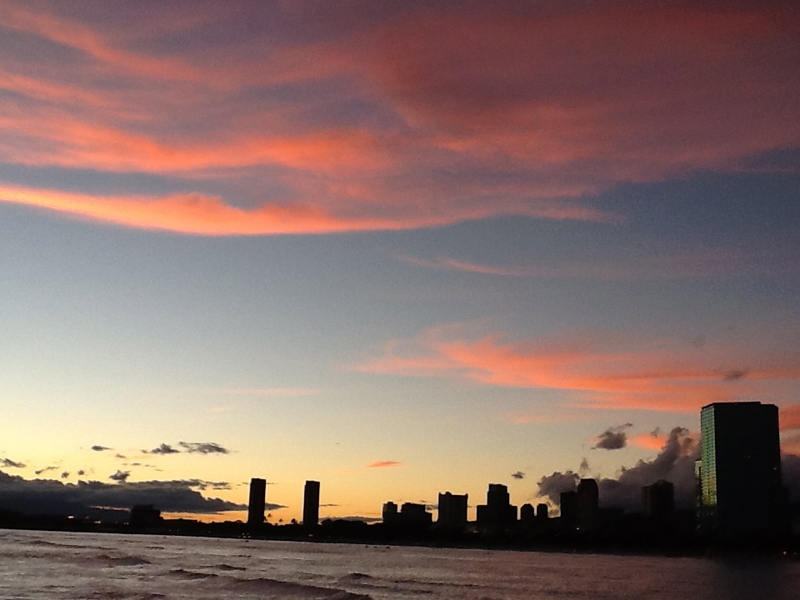 Second photo- photo from Ala Moana Park, Honolulu, Hawaii. I changed the tab name to keep this section separate from the other tab, ‘CURRENT EVENTS, ESCHATOLOGY’ which are lists of websites for you to reference and read about ‘breaking news’ in the world and everything else that relates to end times and Bible prophecy. Thank you for viewing my posts!! !